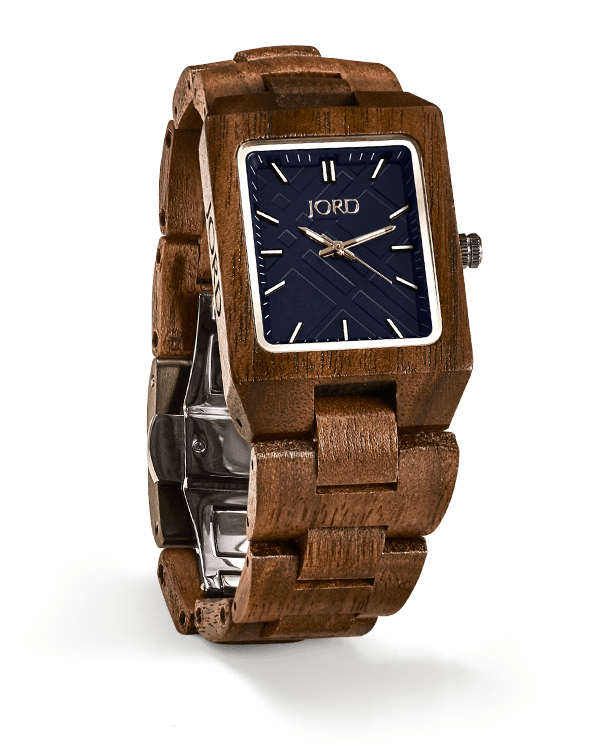 I have been eyeing the JORD Wood Watches since the beginning of time. They are gorgeous and beautifully crafted and the wood really gives them a nice touch. 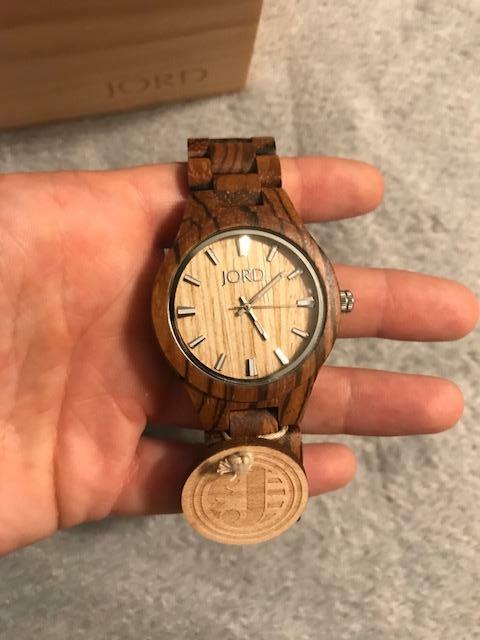 I've been wanting one for a while and was excited when JORD finally wanted to work with me. 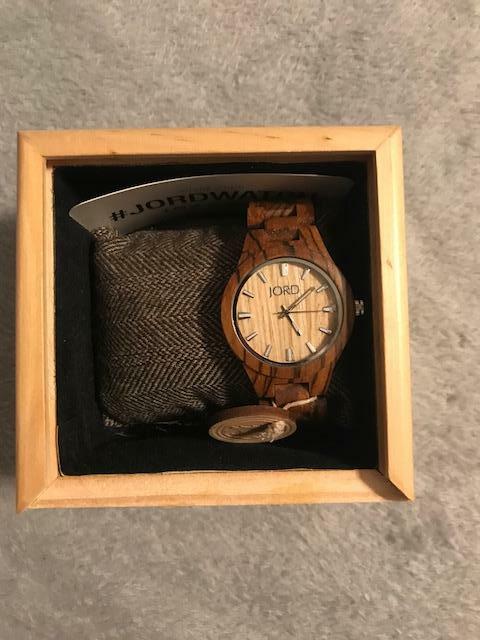 I present you the Fieldcrest Series Zebrawood and Maple Watch! 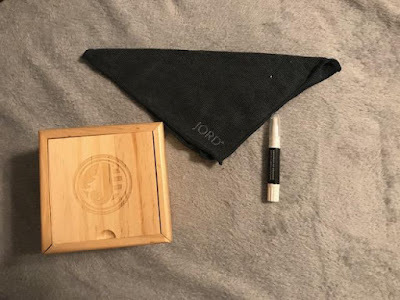 The watch comes in a nice wood box, comes with a cloth and a cleaning oil to maintain the watches beauty. It is SO gorgeous!!! 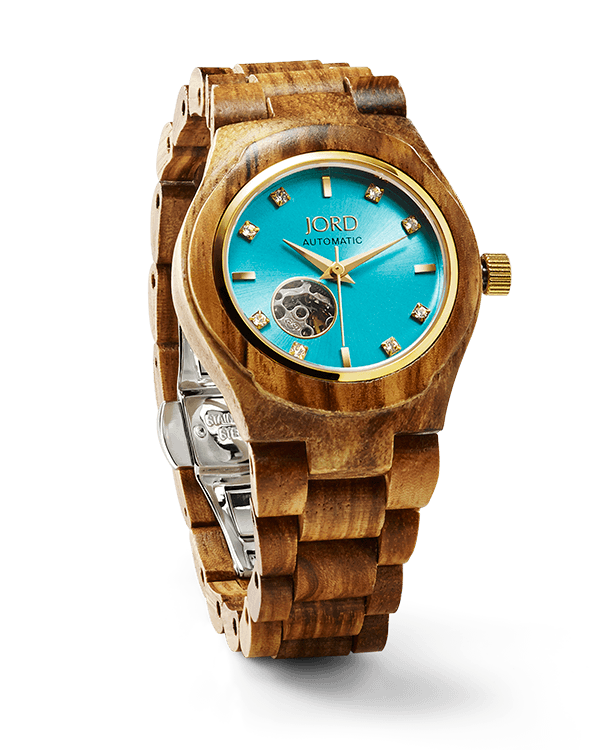 I assure you, this is one of the most beautiful watches I've ever seen. I do need to have a link or 2 pulled out before I wear this watch out and about, but it's so beautiful and I honestly can't wait to wear it. The craftsmanship of the JORD watches is incredible and this will be a piece that lasts a long time and can be passed down to my children. I can already see that! 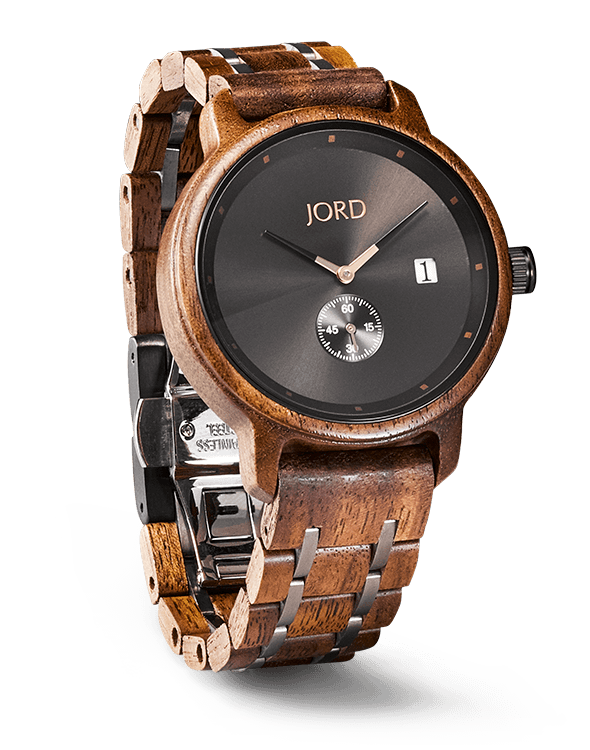 They have many other, incredible watches on their site. A lot of their watches use a Citizen movement, so know that your watch will last a long time as long as it's cared for properly! Also a lot use Sapphire Glass, so your watch will not shatter easily by any means! 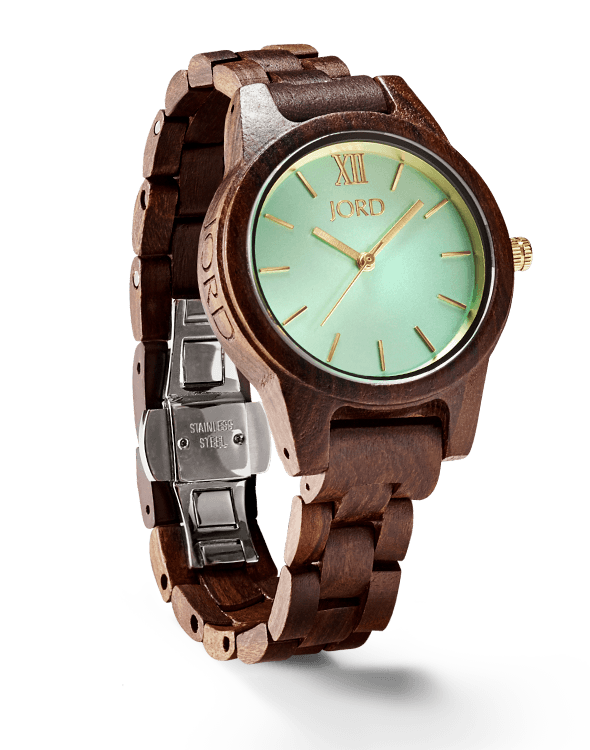 Price: The watch I tried is $139, the mint one above is $179. Their watches really are very affordable! Overall: ***** so far for sure!! Incredible watches! Use code MOMMYSFAVORITETHINGS to save 25%!! But one reader is going to win a a $100 gift certificate! Just visit THIS LINK!!!!! to enter!